Whether it be in chocolate milk, a candy bar, pudding cup, cream cheese, cheddar cheese, American cheese slices, whipped cream and the many more to choose from there are many ways that milk and the lactose in it to sneak into your diet before you know it and will be able to regret it if you are lactose intolerant. Whether it be milk, ice cream, whipped cream, cheese, cream cheese, or the many other forms milk can be used, it will sneak up on you. 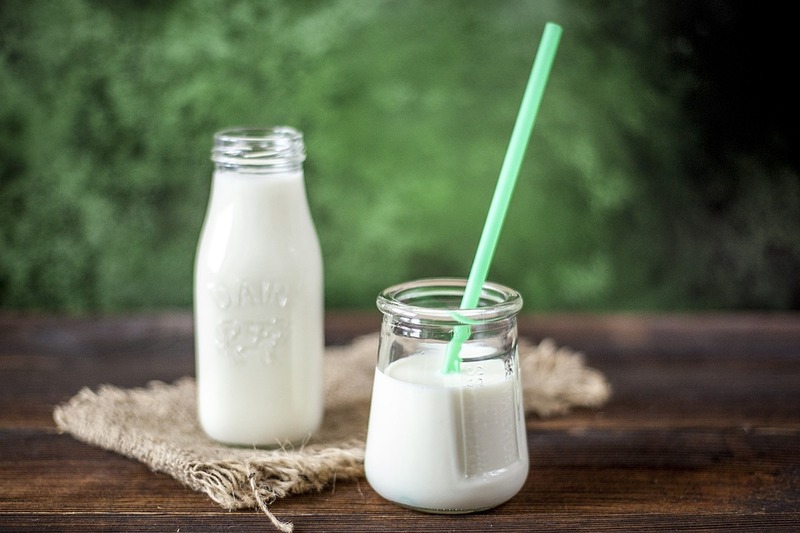 We need to look at what lactose intolerance is and how it affects our bodies. It is our bodies inability to digest large amounts of, “lactose” which we find in milk and sugar products. We are not able to digest the lactose because we don’t have enough of the “lactase” enzyme that we usually find in our cells that line the sides of our small intestines. The lactase effectively will break down the sugar and milk into a simpler form that the body can absorb to enter our bloodstream. If there is not lactase present, the lactose cannot be digested, and the results can be quite distressing. I am not saying that everybody that is deficient with lactase will exhibit the symptoms, but those of you who do will be diagnosed as lactose intolerant. All these lovely symptoms will start to rear their ugly little heads anywhere from 30 minutes up to 2 hours after you have consumed any food or drink that has contained lactose. How severe your symptoms can get will depend on how much lactose you can ingest that your body will let you tolerate. I once knew someone with lactose intolerance that when she ate Chinese food, that before finishing her meal, she was in the restroom with violent diarrhea and having no idea what was causing the problem. Her weight got down to well under 100 pounds before they identified the cause. The most common type, where people start out in life with their bodies making lots of lactase. It is essential for babies, who are getting all their nutritional needs from milk. As the child grows, they will replace the milk with different foods, so that will cause lactase production to decrease, but it will stay high enough so it can digest that amount of dairy found in the typical diet of an adult. 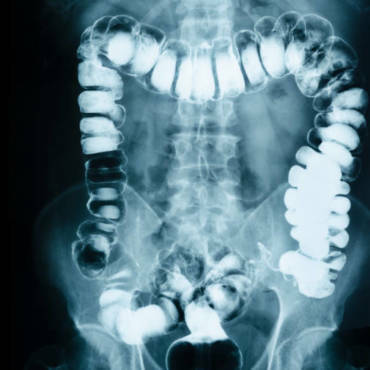 This form happens when the small intestine causes the lactase production to decrease after you suffer an injury, have surgery or suffer from an illness that involves your small intestine. Some diseases that can be associated with secondary lactose intolerance. 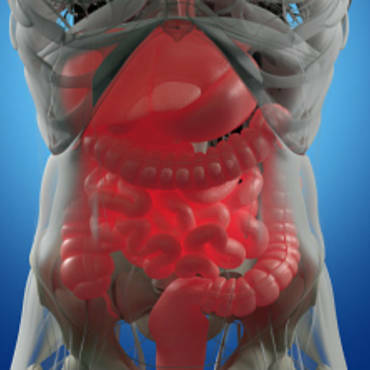 Bacterial overgrowth, celiac disease, and Crohn’s disease. If the underlying disease is brought under control, it may help restore lactase levels, but this may take some time. It is rare but can happen that a baby can be born with the intolerance to lactose. It is passed down from the generations by autosomal recessive which means that father and mother must both have the genetic deficiency. How Do Doctors Diagnose Lactose Intolerance? There is the Lactose Tolerance Test where you are fasting and then drink a liquid that has a measured amount of lactose in it. You will have several blood samples drawn over a period of two hours so that your blood glucose level can measure how your body is digesting the lactose. What usually should happen, when the lactose reaches the gut, the lactase breaks down the lactose into galactose and glucose. Your liver then takes over for its part in changing the galactose into glucose that can enter your bloodstream and it will raise your blood sugar level. If your lactose is not broken down completely and the blood sugar does not go up, lactose intolerance can be confirmed. The Hydrogen Breath Test will measure how much hydrogen is in your breath. You will find that it is normal to see a trace amount to very little hydrogen that will be detectable on your breath. Lactose that is undigested in your colon becomes fermented by the bacteria therein, and gases which include hydrogen will be produced. This hydrogen will be picked up from your intestines by the bloodstream and carried to the lungs and then exhaled. To test for hydrogen breath, you will drink a beverage that is loaded with lactose, and then your breath will be analyzed at periodic times. If at any time there are elevated levels of hydrogen in your breath, it will prove that lactose is not being properly digested. Most of the public associates lactose intolerance with diarrhea, but it is now being identified it can well be linked with constipation. The fact remains that constipation can exist with lactose intolerance. When you use products to break down lactose in your system, and you are still consuming the calcium products of cheeses and milk products that can cause constipation for some. Calcium can be found in broccoli, fresh sardines, turnip greens, tofu, fresh salmon, and eggs. However, with Lactose Interolance, Constipation Relief must be managed, and a Natural Colon Cleansing Product is what is needed for quick, no cramping, and comfortable-go relief. Constipation will have an impact on your quality of life that could be negative. Making sure you have consistent bowel movements is vital to your well-being, health, mobility, and overall comfort. You could use a laxative, but this is temporary and can be tough on your system. It can also cause dependency if you are using laxatives every day. A natural colon cleansing will flush out your system gently, and it is not habit forming. It is great to use for the issues faced by lactose intolerance or food allergies. It is wise and just good common sense to keep your digestive system running as smooth as possible.